​We have just created a new Yoruba Kids Youtube channel! Please subscribe on the youtube video below and tell your friends as well so that the Yoruba Kids community can continue to grow and grow!! ﻿Happy New Year - New OLABELLA VIDEOS! Happy New Year to you! 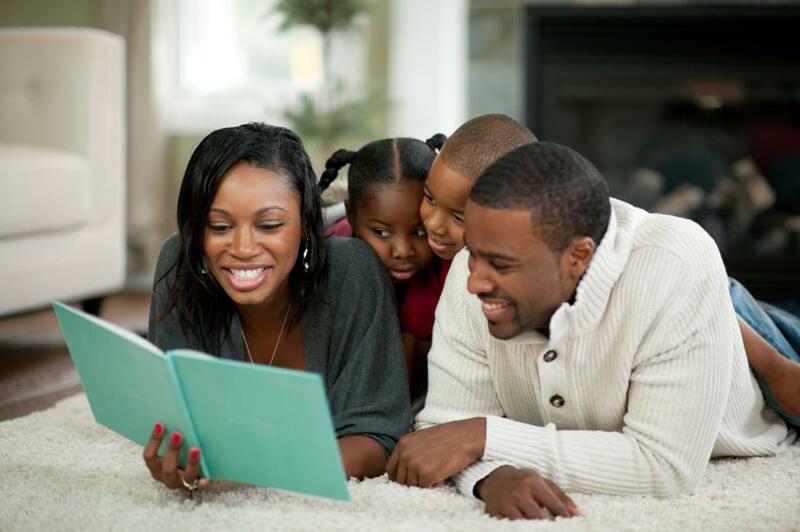 Thanks for being a supporter of the website and the mission that we embarked on in 2016 which is to get more Yoruba Kids interested in their culture and language! 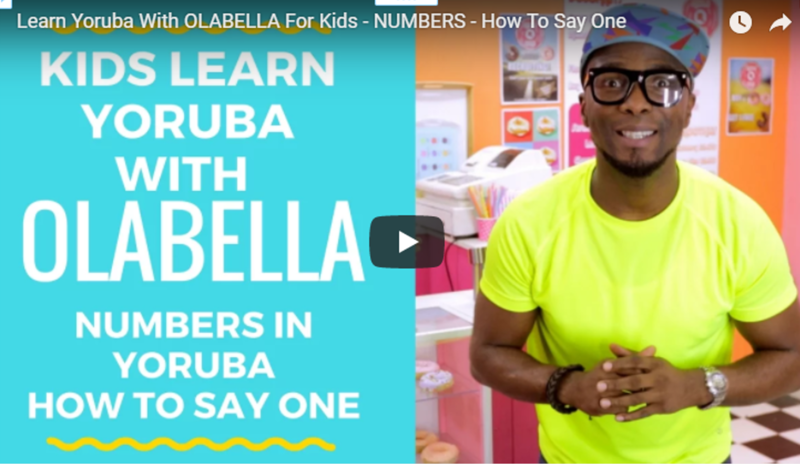 To celebrate the new year we are releasing 5 brand new Olabella Videos where Olabella and his friends learn different Yoruba words! Check out the new videos now by signing up to our members club for free! 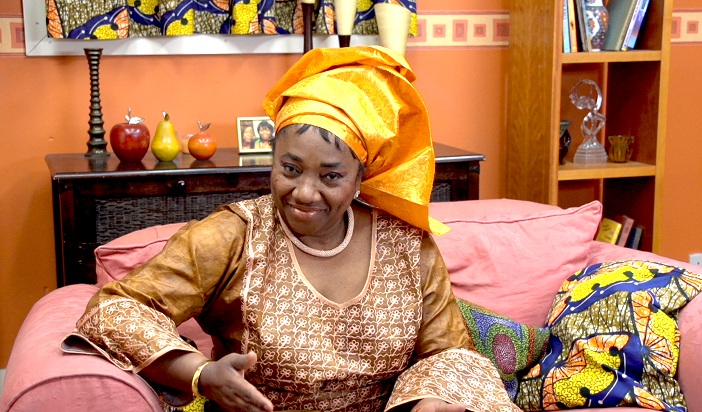 Learn Yoruba Basics from Aunty Funke star of hit TV Show Meet the Adebanjos in a Brand New Video Series! 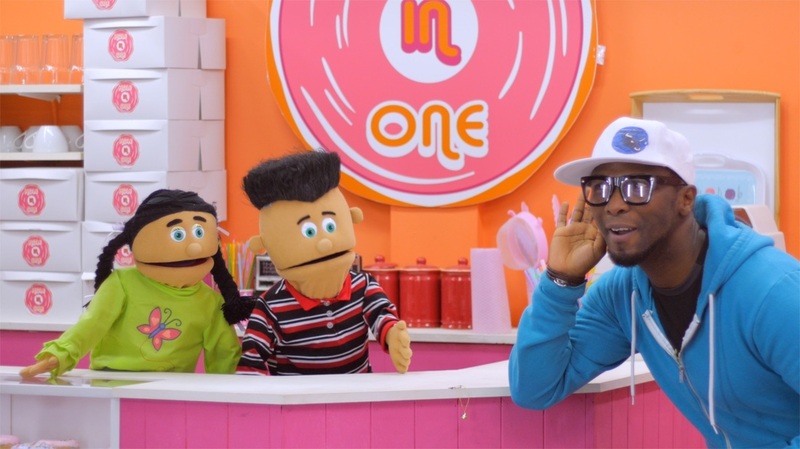 Brand New Episodes 5 and 6 of Learn Yoruba with OLABELLA! 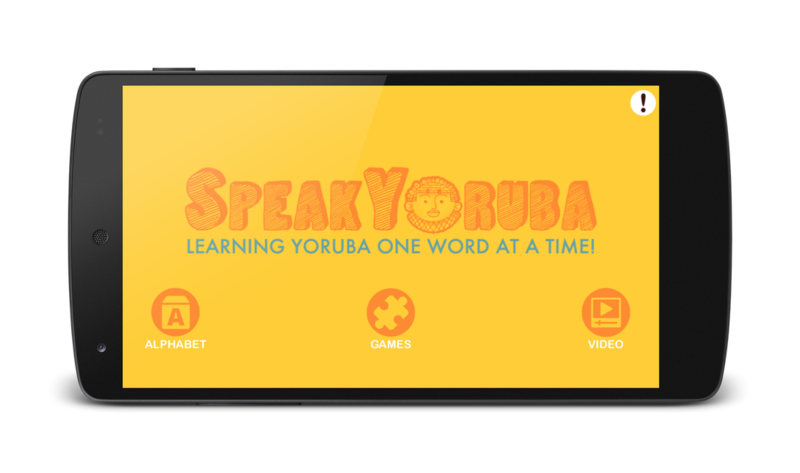 Two brand new Learn Yoruba With OLABELLA episodes launched today - please use your password to access or sign up for our newsletter to get password.